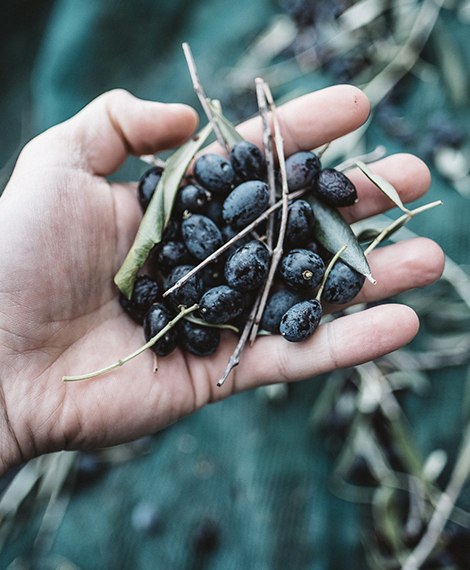 Our production of Extra Virgin Olive Oil derives exclusively from the first cold pressing of the olives of Cultivar Taggiasca, made with millstones. 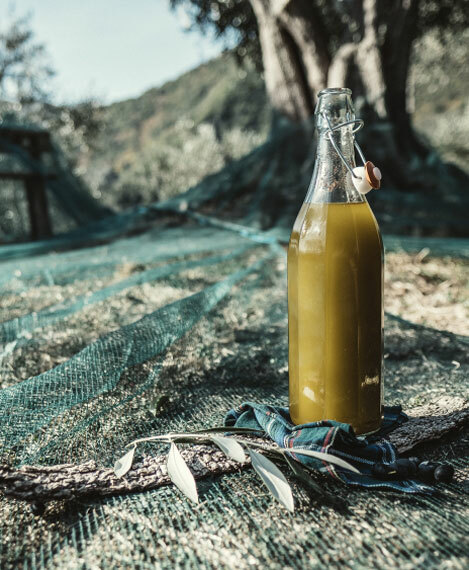 The processing is done without heating the olive paste and without adding hot water to the paste itself and to the oily must, to give ROI’s Extra Virgin Olive Oil a greater bio nutritional, organoleptic superiority and better preservation. 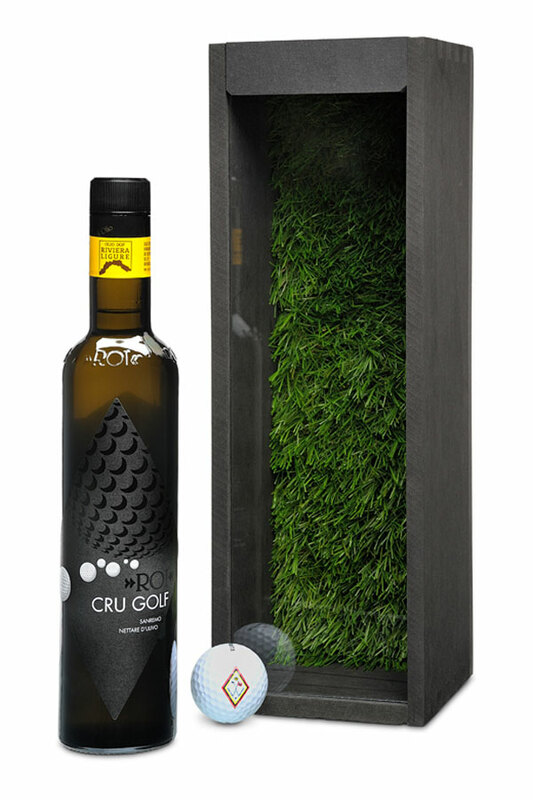 Quality in the cultivation of olive groves, rigorous selection of olives to be crushed, renewed and constantly controlled oil mill, compliance with specifications and innovation in niche production, this is what is in our Extra Virgins. Here's how our high altitude PDOs are born. 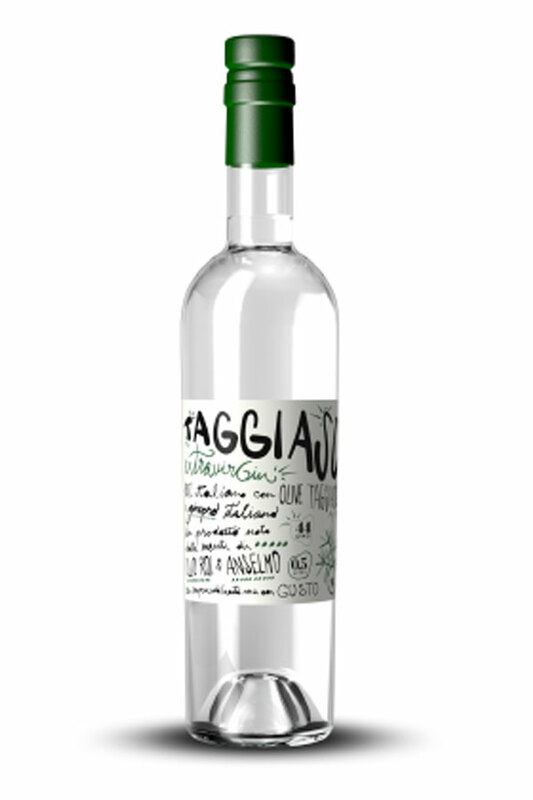 Producing Ligurian quality oil is an art, but much of the merit can be attributed to the variety of plants that, thanks to centuries of adaptation to the territory and to the climate, provide a low-acidity product with a fruity aroma and a sweet sensation. That enhances the characteristics of food without being intrusive. 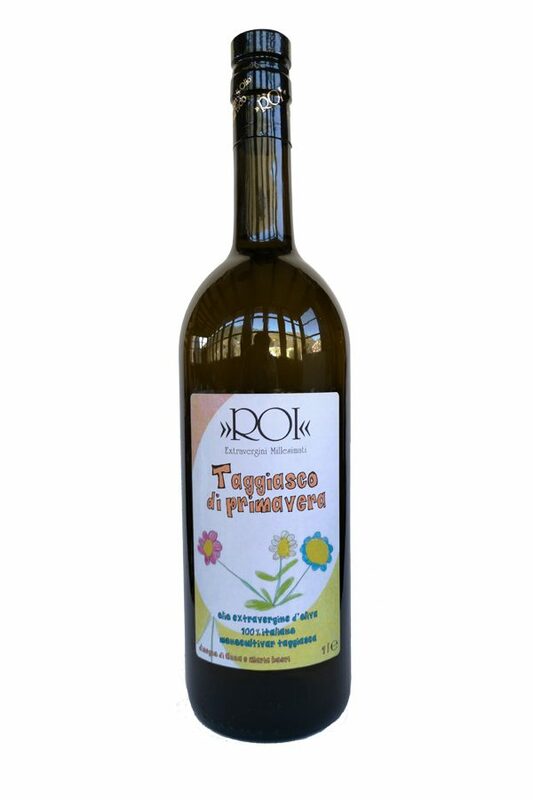 We at Roi love to experiment and above all we believe that two good things, if put together, can give life to something exquisite. 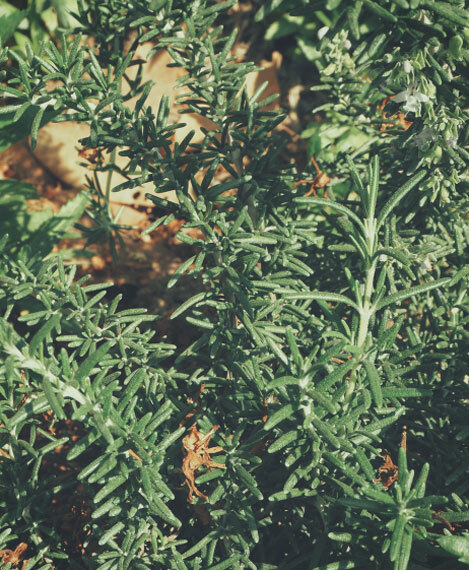 Here is how our truffle, chili, lemon and rosemary oils are born.